1. Service collects automatically only the information contained in cookies. 2. Files (cookies) are text files that are stored in the terminal equipment of users of the service. They are used to use our website and may contain the name of the site of origin, a unique number, the storage time on the terminal device. 3. The operator of the site digitalbrohters.eu placed cookies on the end user device and having access to them. d) the maintenance of user sessions on each successive page of the site. 5. Service uses two basic types of files (cookies) - session and permanent. Session files are temporary, they are stored until you leave the page of the site (by entering a different page, log on or off the browser). Files are stored permanently in the end user terminal equipment until they are deleted by the user or by the time resulting from their settings. 6. You can always change your browser settings to block file support for cookies or each time you will obtain information about their placement on your device. For other options you can check the settings of your web browser. Keep in mind that most browsers are initially set to accept write files (cookies) in the terminal device. 7. 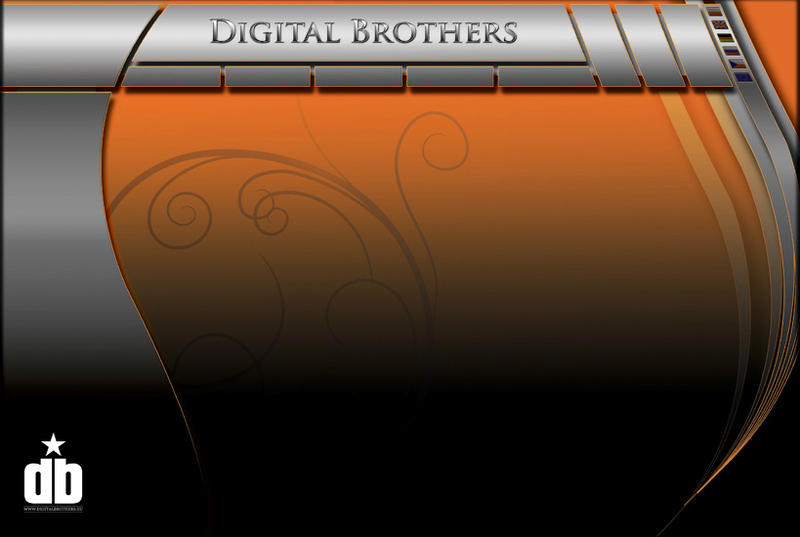 The operator of the digitalbrothers.eu service informs that changing settings in the user's web browser may result in restrictions on access to certain features on the web site. 8. Information on the web browser settings are available in the menu (help) or on the manufacturer site. Copyright © 2019 Maxi Media. All rights reserved.